How can I handover a Big Storage to a different TransIP account? You can transfer a Big Storage from one TransIP account to another by means of an internal "Handover". Please note that discounts (e.g. from a promotional campaign) are not transferable. You can use the steps below to perform this internal handover. The big storage disk will be automatically disconnected from the VPS it's currently connected to (if applicable). 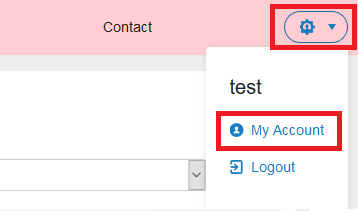 Log in to the control panel of the account that currently owns the Big Storage and click on the tab 'BladeVPS' at the top of the screen. On the left, click on the Big Storage you want to handover to a different account. Enter the TransIP.eu account-name you wish to transfer the Big Storage to and click on 'Handover'. Click on the H-number which lists the Big Storage that is being transferred. Please note: Attached Big Storage-disks will be automatically detached when you handover these to another account. The original account will no longer have any access to the Big Storage and should there still be some mount on the 'old' VPS this could cause errors.